We bring good people and good causes together! Take the pain out of volunteer recruitment. Post your needs, and get matched with your ideal volunteers automatically! Enhance your Volunteer Leadership skills. Build stronger connections with your community. 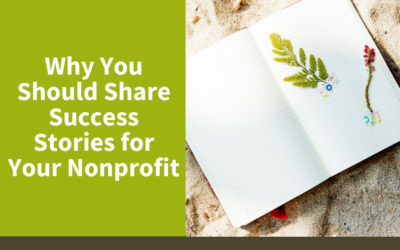 From avoiding burnout to volunteer appreciation and non-profit networking, we’ve got you covered. 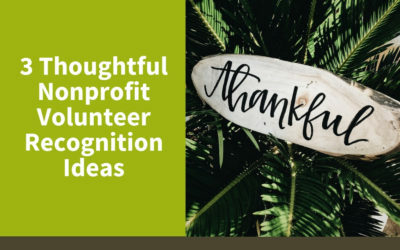 The County of Maui Volunteer Center is the one resource and catalyst on Maui that leads, connects and mobilizes volunteers and volunteer agencies to contribute to a better life on Maui. 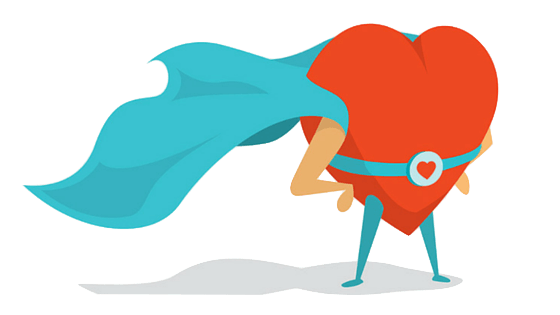 Now accepting nominations for our Annual Volunteer Hero! 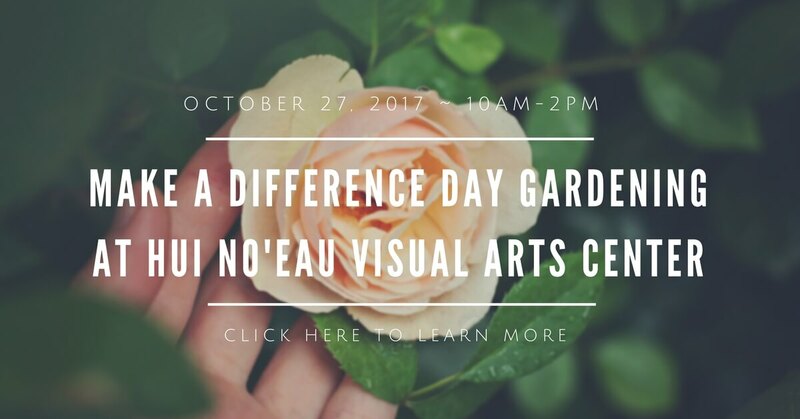 Our Annual Volunteer Hero Celebration of Service will be held on October 27th, which is the eve of National Make a Difference Day. Know an amazing Volunteer Hero? Nominate them by September 22nd, 2017. Nominate Your Volunteer Hero Now! Welcome to GetConnected, our Virtual Volunteer Center! Get Connected is a volunteer management software that allows our partner agencies post their needs and events, and matches prospective volunteers to their ideal non-profits and events – all on one easy, mobile-friendly platform. See what GetConnected can do for you! 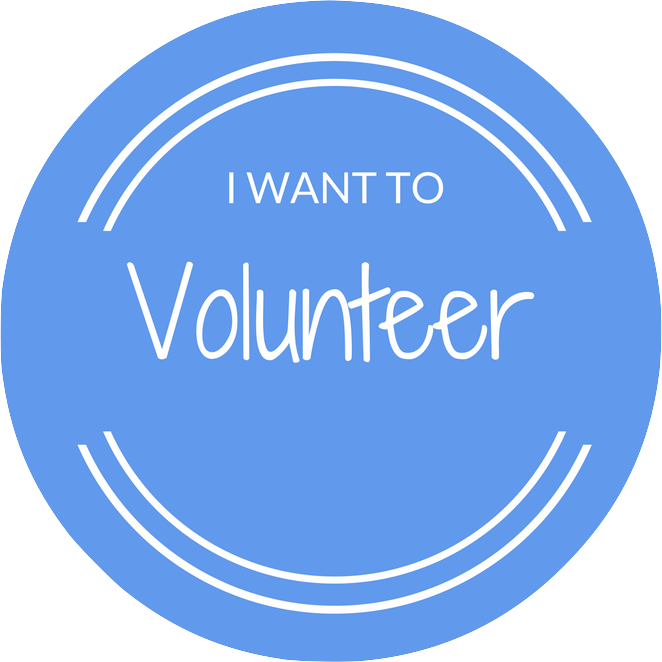 Maui County needs volunteers like you to make our community a better place. We appreciate your desire to help and want to make the process as fast and easy as possible. Sign up with HandsOn Maui today for exclusive opportunities, secure messaging, hours tracking and more. As a HandsOn Maui partner agency, you let GetConnected do all the hard work of volunteer recruitment for you. 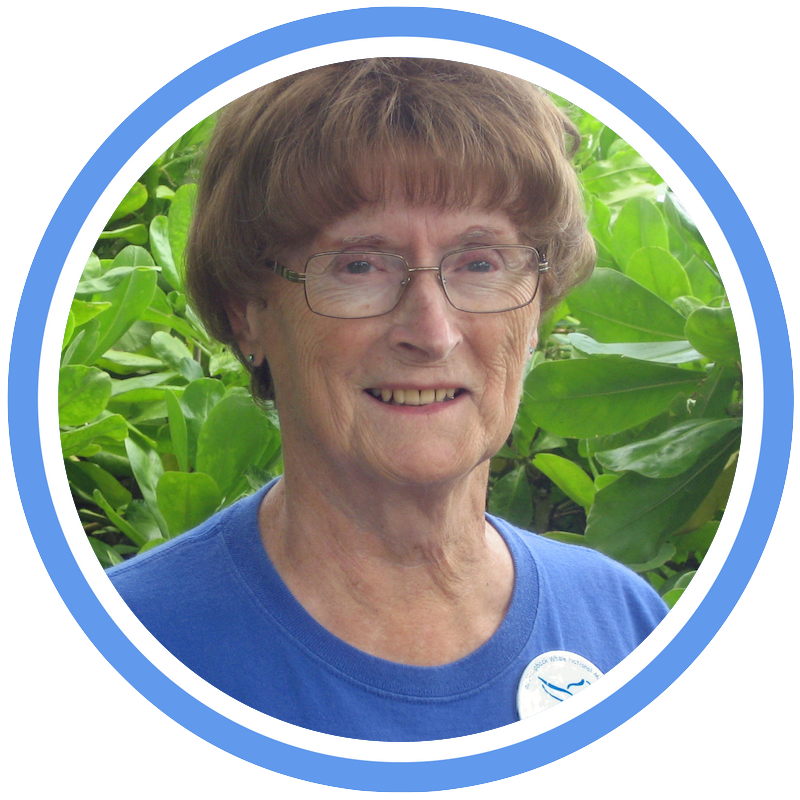 You also get to take advantage of our extensive support network, and database of thousands of Maui volunteers. 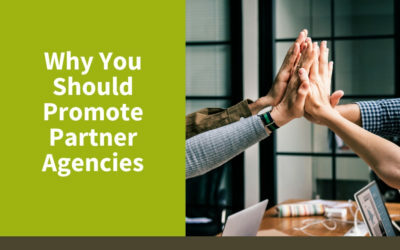 Apply to be a HandsOn Maui Partner Agency today! 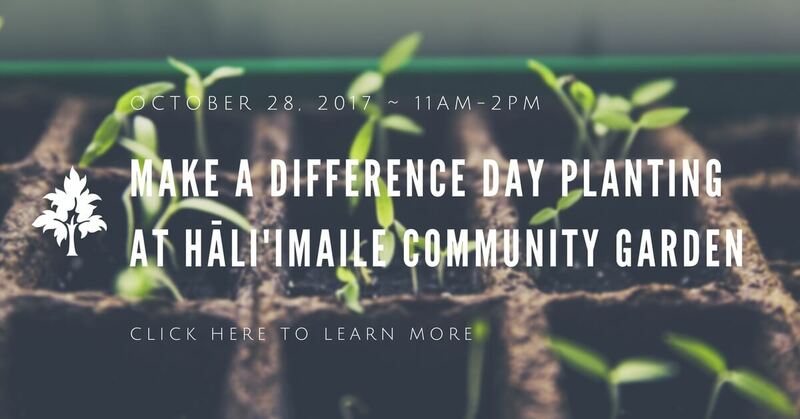 The County of Maui Volunteer Center strives to bring Maui nonprofits and volunteers together and make our island community a better place. That’s why we are celebrating Maui’s outstanding agencies and volunteers through the Agency and Volunteer Spotlight Program. 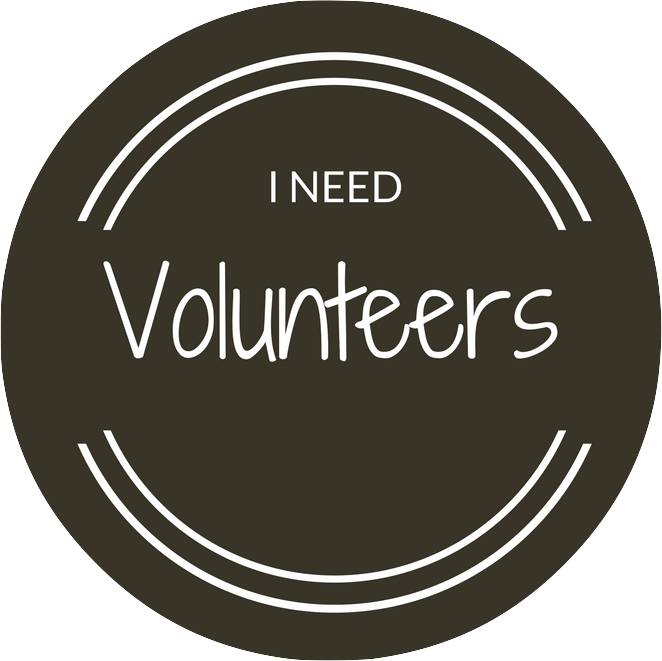 Do you know a volunteer that deserves to be recognized? Each month we will spotlight an outstanding volunteer for their impact on our community. Your volunteers are generous with their time and talents. 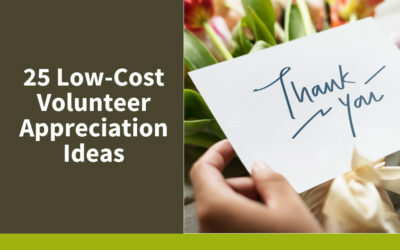 Let us help you express your appreciation by spotlighting your volunteer to our thousands of monthly website visitors, Facebook fans, and Twitter followers. Each month we will spotlight a partner agency for their contributions to our community. While recognition is always great, traffic, fans, friends and followers are even better. 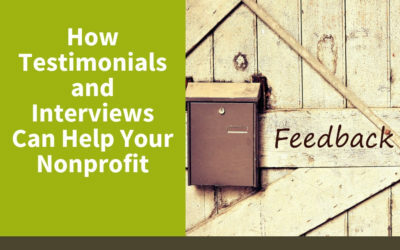 Being featured in one of our agency highlights has the potential to put your organization in front of thousands of potential volunteers. Our friends can be your friends! Share your expertise. Showcase your organization. 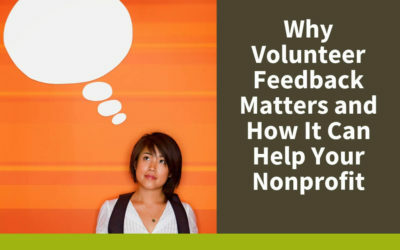 It’s a great way to help the volunteers and volunteer leaders in our community. 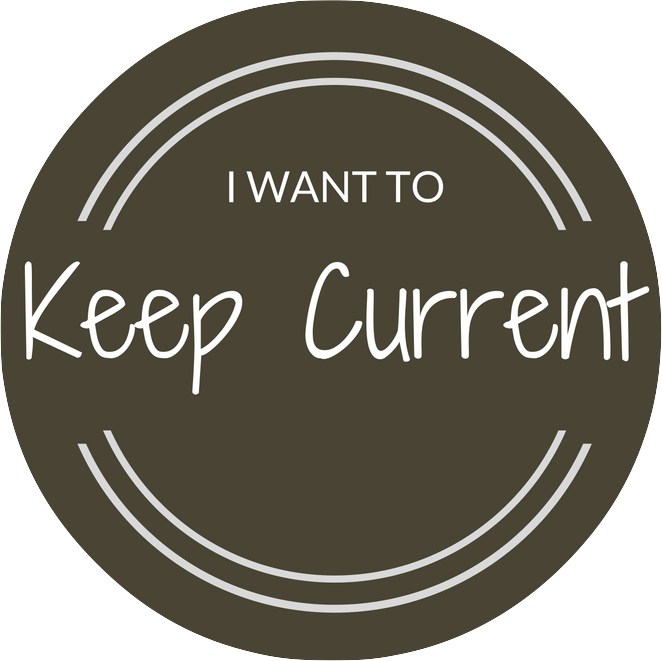 The County of Maui Volunteer Center sends out monthly updates including special events and volunteer hotsheets. 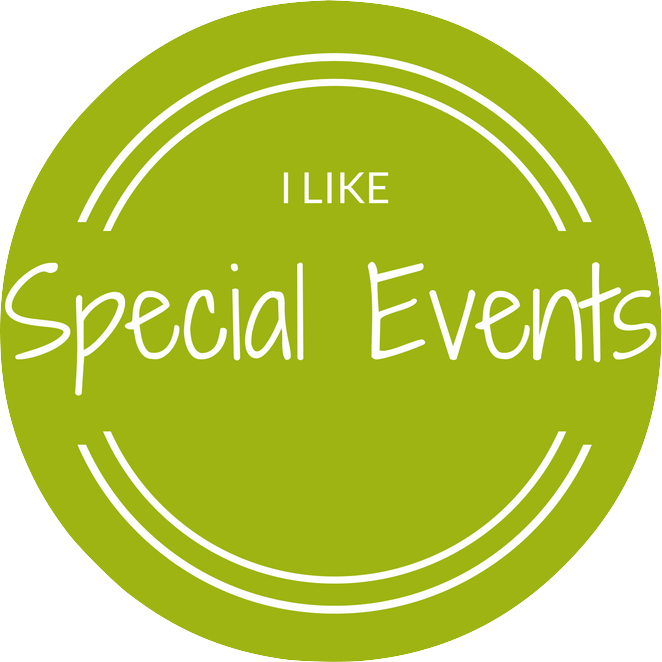 Want to know what's going on in our community? Get on the list!